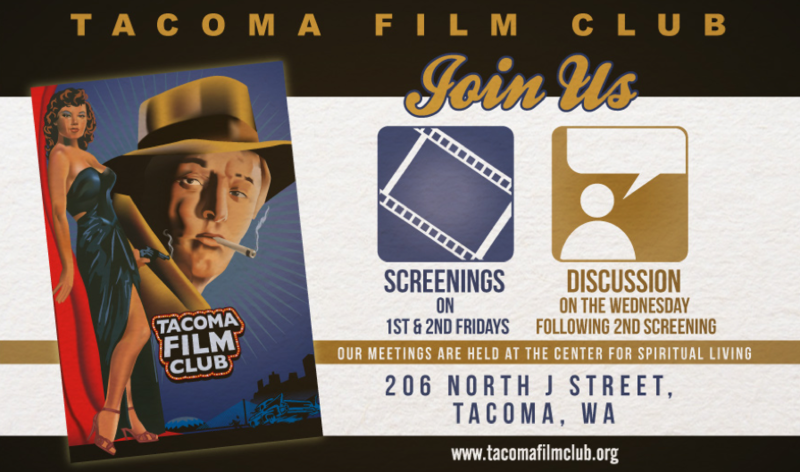 Tacoma Film Club Summer Party — You Are Invited! You are invited to our annual summer party! 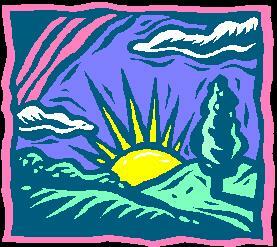 Saturday, July 18th, 3:00 to 7:00 p.m. Please bring a side dish, salad or dessert to share. RSVP to Diane Jensen at dmjensen253@gmail.com.